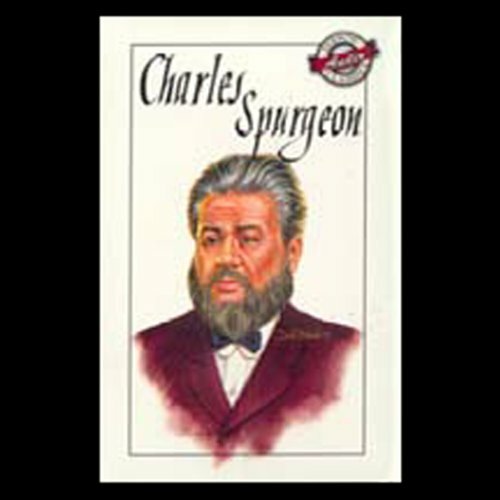 Showing results by narrator "Charles Spurgeon"
Charles Spurgeon was England's best-known preacher for most of the second half of the nineteenth century. He frequently preached to audiences numbering more than 10,000, without the help of microphones and speakers. Listen to performances of two of Spurgeon's sermons: "All Joy in All Trials," and "Daily Blessings for God's People."